Speaking English is a prerequisite for most jobs. But for those who never had the opportunity to learn English at school, what should they do? There are online resources available to you. These programs improve your oral and written comprehension, as if you were in class, but from the comfort of your own home. Games, videos, readings, interactive exercises… there’s something for everyone! In addition, some of them are offered free of charge. So there’s no reason not to become bilingual! This is the case for the BAnQ, which has made a host of free resources available to its subscribers (free for all residents of Quebec and $50 per year for non-residents): online dictionary, conversation textbooks and even language laboratories that let you upgrade your knowledge using microphones and headsets. The laboratories proceed at your own pace, from your home or one of the 20 stations in the library. Just browse the vast directory to find the method that works best for you. The advantage of Duolingo is that it is also offered as a mobile app. 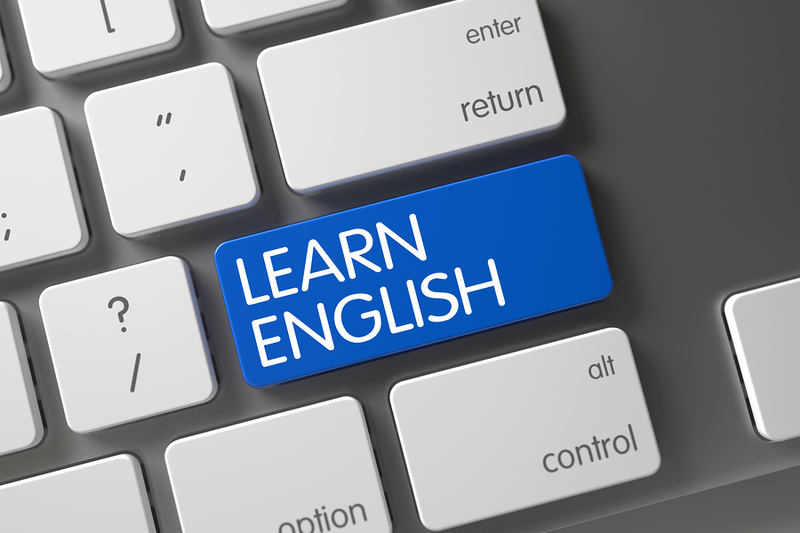 So you can make use of your time and learn english online, whenever you have a break! The lessons test your pronunciation, listening and comprehension, in a fun way. Users can define a daily goal, with 5 to 20 minutes of exercises each day. The app adapts to your level of knowledge and a counter keeps you motivated! Who would be better placed to teach English than… the English themselves? The British Council’s website, a government institution in the United Kingdom, is full of learning activities. In addition, one section is dedicated to “business English”, for those who want to become familiar with preferred phrases in a job interview… or before a flight to an international job! Finally, why not ask a bilingual friend to have a conversation in English with you for an hour or so each week? In addition to practising, it will stimulate you and can be a great challenge! Once you are ready, you can test your skills with preparation exercises adapted to tests recognized by companies such as the Test of English for International Communication (TOEIC) and the International English Language Testing System (IELTS).